I´ve been following the story about the BomeBox since I was crazy looking for some solution to configure my set up without using a computer, and I´m really happy that you fixed those certification issues. My idea is set up everything and loop myself and play just triggering everything form my pads. I'm REALLY interested about Song Position Pointers and being able to access them in a non-linear way... Do you think (as me) Bomebox is my solution? So keep on!!!! We are waiting!!! your English is great, your idea to use the BomeBox makes a lot of sense. Indeed, I believe it'll work well for you. At the moment, you can already try with MIDI Translator Pro. If you create a project on a computer which works well for you, you'll be able to load that same project file into the BomeBox for use without a computer. 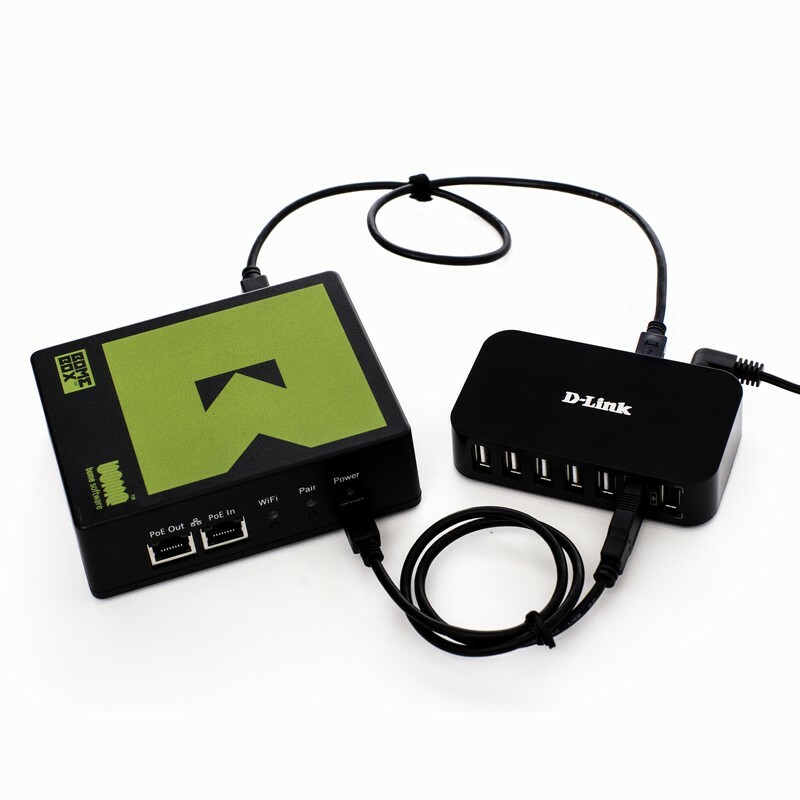 MIDI Translator Pro is the editor for the BomeBox's advanced MIDI mapping and automatisms. If you cannot get it to work, please post in the MIDI Translator Pro forum. DvlsAdvct and possibly others will be happy to make it work! .. Are there some posibilitties to get one of the first production's Bomebox? So I´m going deeper with the MT Pro. It´s awesome a many things you can do. My options are getting more and more..
Now I have a question about the USB Hub. I´m counting about 10 Midi-usb links. Can you recommend something that could work with the Bomebox? Hi, for USB hubs, all the ones we've tested worked out of the "box". For USB-MIDI adapters (if needed) we've had bad results with cheap ones (less than $20). They choke on data at higher rates, and don't deliver (all) System Exclusive messages. You can see (and order) our recommendations in the web shop. PS: Nieloid, have you seen my private email to you?